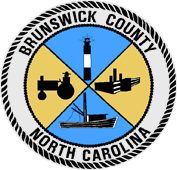 Agents with the the Brunswick County Sheriff’s Office Drug Enforcement Unit, along with the Special Operations Unit, arrested two men this week in separate incidents involving heroin. Michael Anthony Marek, 29, of Tylers Cove Way in Leland, was charged on 10/28 with PWIMSD heroin, selling heroin, and possession of drug paraphernalia. 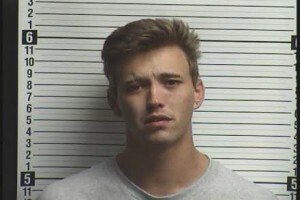 He was booked in and released on the same day at the Brunswick County Detention Facility under at $20,000 bond. 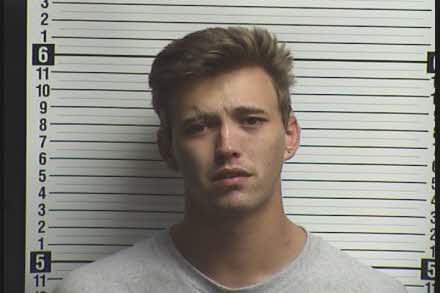 Robbie King Gunn, 22, of Martha Avenue, Gastonia, NC, was charged early this morning with possession of heroin and possession of drug paraphernalia. 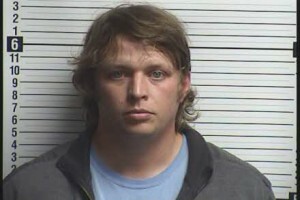 He was booked into the Brunswick County Detention Facility where he remains under a $7,000 bond.